Photo: mymall.bg / All rights reserved. SOFIA (Bulgaria), February 12 (SeeNews) - Three subsidiaries of Bulgaria's Ecomtech, which operate the e-commerce platforms mymall in Bulgaria and woomie in Romania and Greece, have all filed for the launch of insolvency proceedings, commercial register data shows. The combined debt of the three companies - Marketnet, Netcomert and Aristo Trade, by the time of their respective filings in January and February amounted to 9.3 million levs ($5.4 million/4.8 million euro), documents entered into the Bulgarian commercial register showed. Of the total, the three companies owe 2.9 million levs among themselves or to their owner Ecomtech. The three companies owe a total of 2.3 million levs to Bulgaria's National Revenue Agency. Netcomert, which operates the woomie.ro platform in Romania, owes 2.2 million levs to the country's tax authorities, while Aristo Trade, which operates woomie.gr in Greece, owes 1.6 million levs to the Greek authorities. Among the three companies' other notable creditors are Google Ireland Ltd. which is owed 106,155 levs and Bulgarian express delivery company Rapido Express and Logistics, to which the companies owe 50,871 levs. A SeeNews check showed that the web pages of all three platforms are currently down and display a message stating that they are performing maintenance. 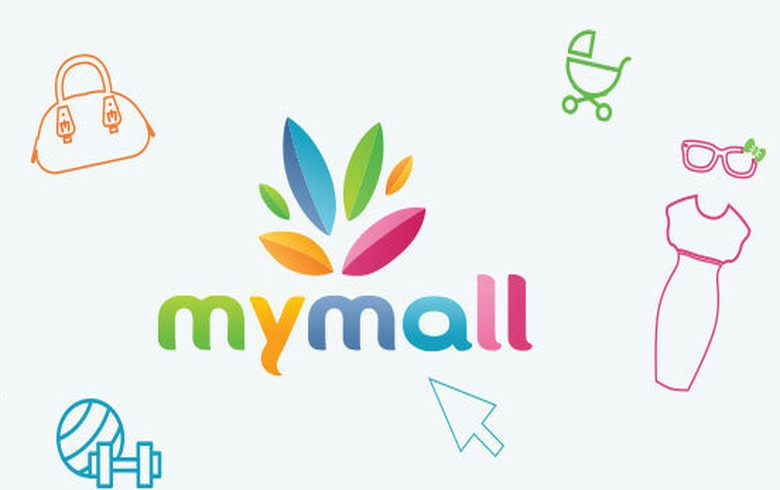 The mymall and woomie platforms offer a variety of sports goods, accessories, clothes and shoes. Ecomtech owns 100% interest in both Marketnet and Netcomert, as well as 75% in Aristo Trade.